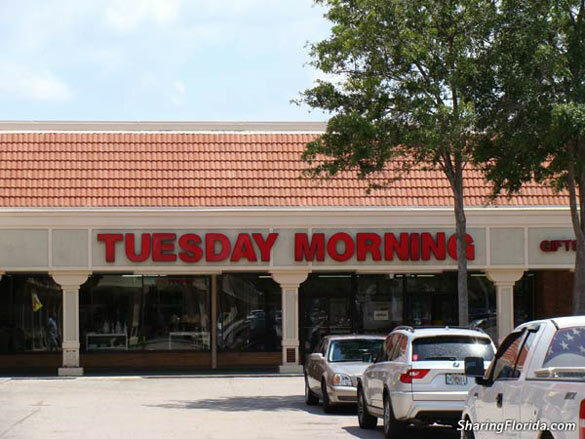 Pictures of the Tuesday Morning store in Tampa Florida. Pictures are of the outside logo, and shelves with merchandise inside the store. This is similar to Tjmax stores. 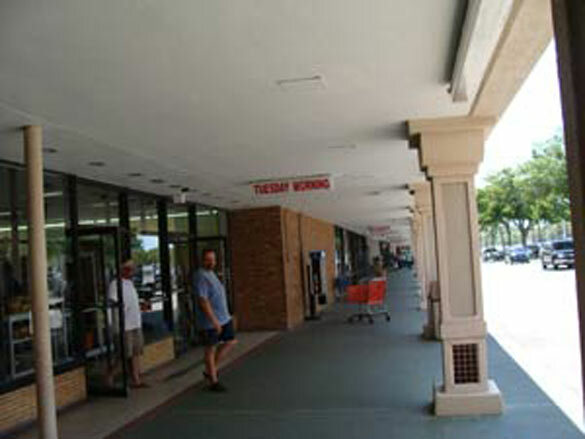 Sells housewares, rugs, furniture and more. 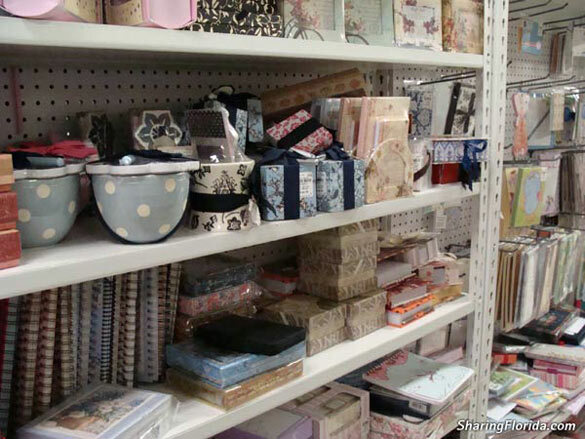 Good place to shop if you own a home and want neat and fancy things to decorate your house with. 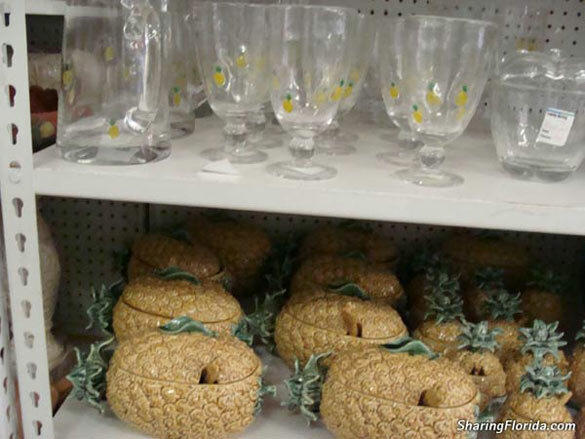 You can find lots of Palm Tree themed items, and if you are lucky you can find some dolphin things too.